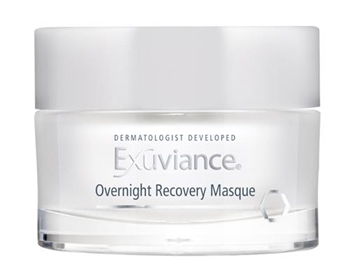 Help sleep away the day's damage – pollution, UV exposure, extremes of temperature and humidity with an Anti-Pollution Complex in a luxurious sleep masque. After cleansing, smooth across the face and neck, massaging very lightly to allow masque to melt into the skin. Wait 5 minutes as powerful ingredients absorb. To seal in the benefits of the masque, follow with your usual nighttime moisturizer. Leave on overnight. Rinse in the morning and follow with regular morning skincare routine. Can be used 2-3 times a week or whenever skin feels stressed.